Map of Bulgaria Black Sea coast and resorts. Beach Holidays in Bulgaria. Southern resorts - near the city of Bourgas. The famous resorts on the South are Sunny Beach (the biggest Black sea resort), Sveti Vlas, Nessebar, Primorsko, Sozopol. The Southern resorts have a little higher temperatures compared to the Northern ones. 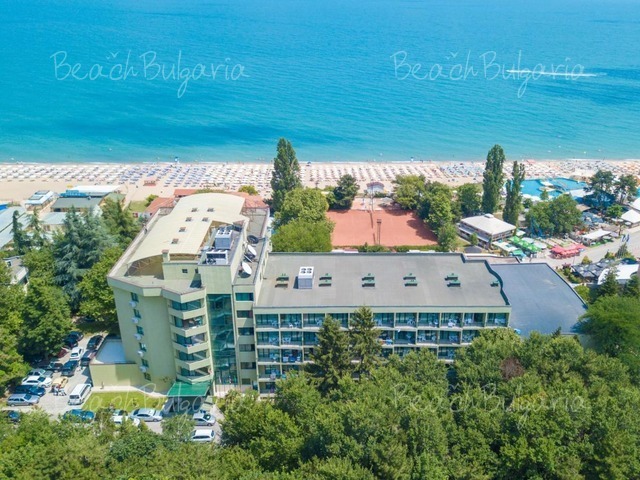 All Bulgarian beach resorts are listed on this page.